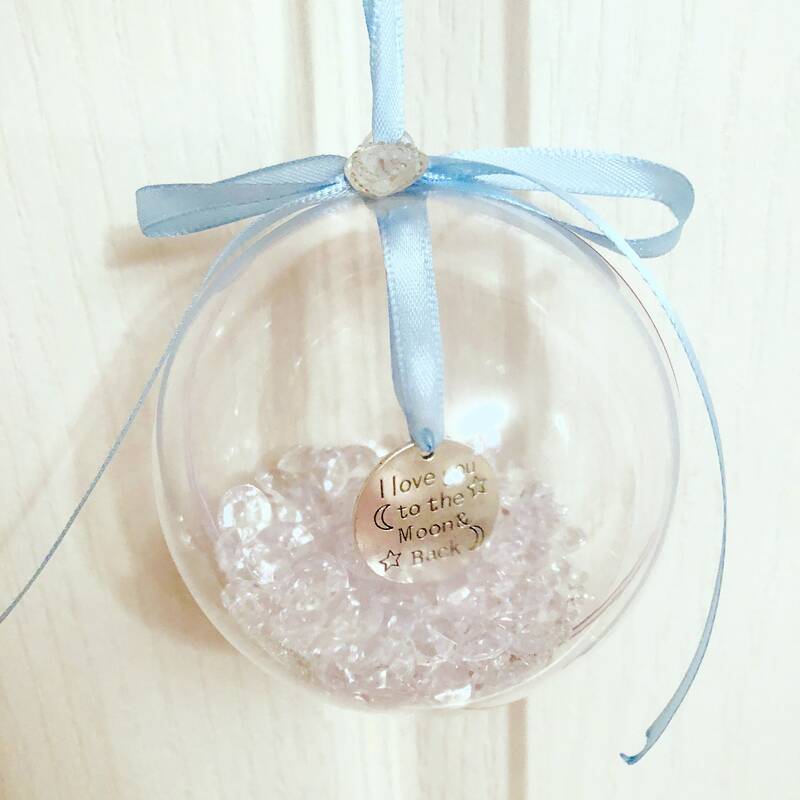 Our baubles are the perfect addition to any Chirstmas. With shakeable glitter and a lovely token that dangles, you'll love how it catches the light! Maggie Makes was born as a passion project when mother and daughter duo, Maggs and Mollie both affirmed their love for interiors. Since then the duo have created many designs with the hope of brightening your home and making beautiful​ gifts for your loved ones.